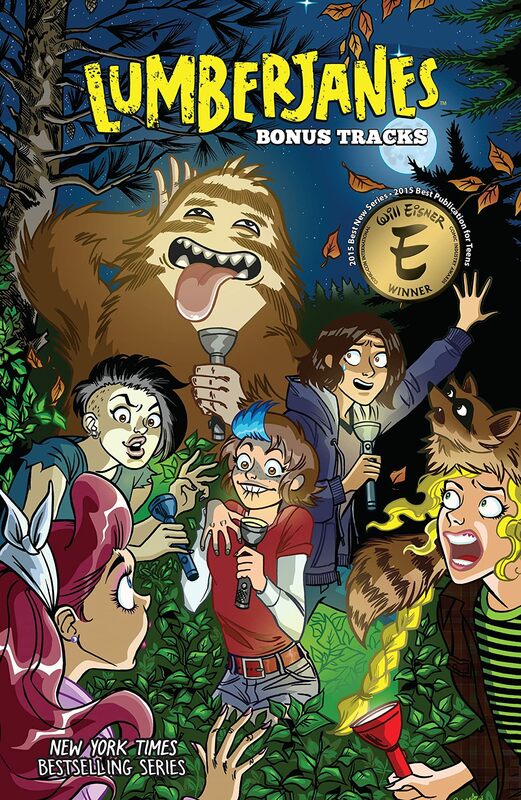 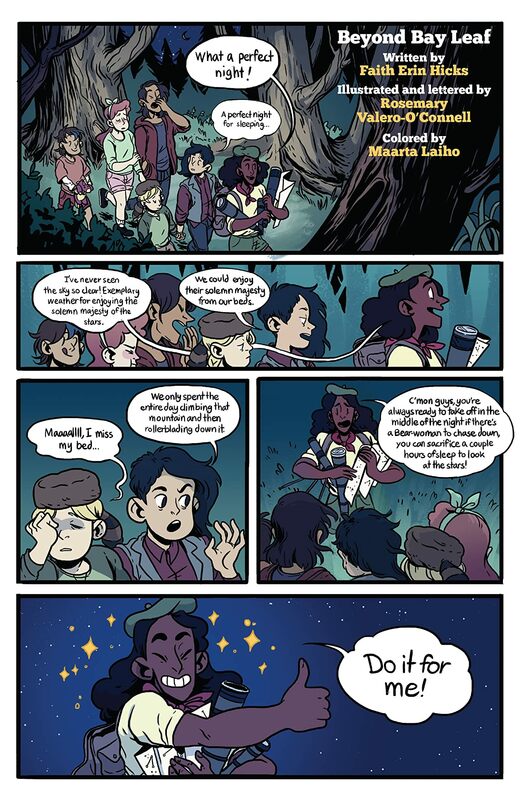 Presenting the Lumberjanes short stories collected for the first time in a paperback. 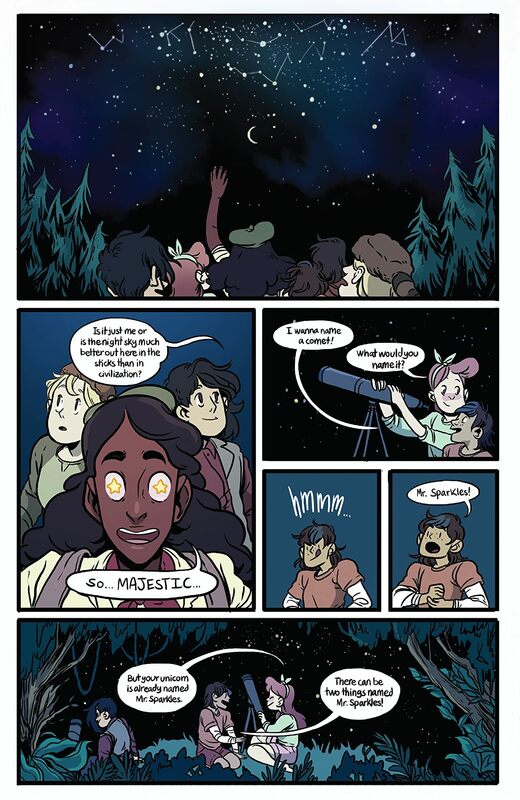 Join April, Jo, Mal, Molly, and Ripley as they explore their all-girls camp. 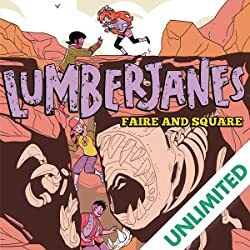 From ghost ponies to strange plants, these Lumberjanes are ready to take on anything that comes their way as long as they have each other. 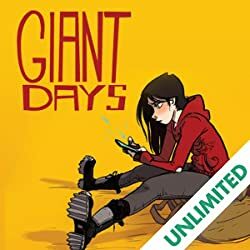 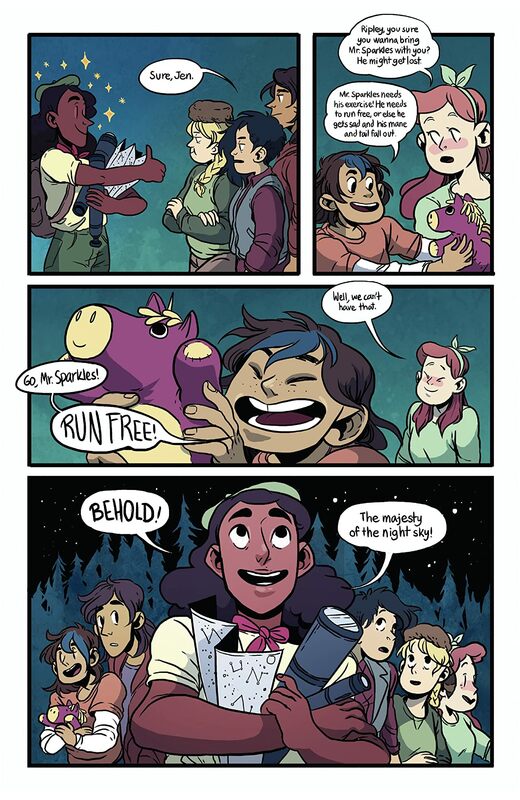 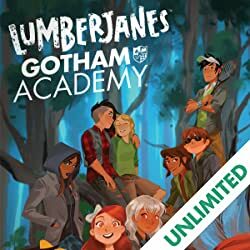 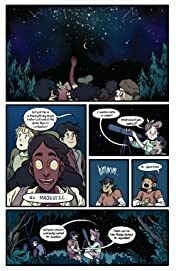 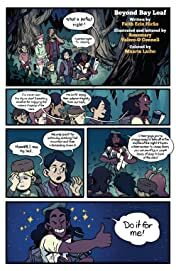 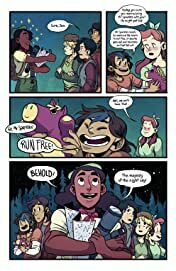 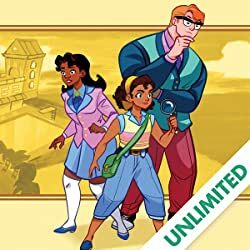 Collects the Lumberjanes Specials, including Beyond Bay Leaf, Making the Ghost of It, and Faire and Square.